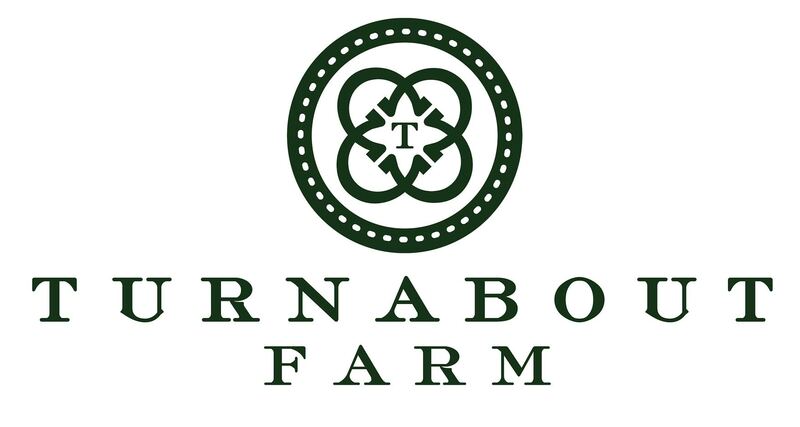 Turnabout Farm is returning for the seventh consecutive year as the naming sponsor of the most exciting Non Pro Event at the Tulsa Reining Classic. The Turnabout Farm Non Pro Futurity will be held in the Ford Truck Arena of the Tulsa Expo Square on Friday, August 31. The Turnabout Farm Non Pro Futurity offers $31,500 in added money. It is fitting that such a major event would be sponsored by Sarah Willeman’s Turnabout Farm as it is a name known for high achievement in the equestrian world. Founded in 1994, Turnabout Farm was originally focused on the hunter and jumper world. Willeman competed successfully at the highest levels of the sport, winning Open Jumper Grand Prix, multiple Junior Olympics gold medals, three national equitation championships, and countless hunter championships, Equitation Classics, and Junior and Amateur-Owner Jumper Classics throughout the years. From the beginning, the success of Turnabout Farm came from Willeman’s eye for quality horses, devotion to fundamental horsemanship, and commitment to each horse’s long-term wellbeing and athletic development. Those same standards were continued in 2005 when Willeman turned her attention to reining. To ensure the continuation of this formula for success, she based her reining horse breeding program in Aubrey, Texas with Tom McCutcheon Reining Horses. Now, a short twelve years later, Turnabout Farm is also renowned as the home of exceptional reining horses and proven producers. Turnabout Farm’s star stallion, Gunners Special Nite, has over $235,000 in lifetime earnings and was the Individual and Team Gold Medalist at the 2010 World Equestrian Games as well as USEF Horse of the Year. He’s also a Million Dollar Sire! For information on Turnabout Farm, visit the website at TurnaboutFarm.com.